A startup created by Matt Chasen, the founder of the uShip online shipping marketplace, aims to sell rides on electric-powered aircraft that are so simple to operate that tourists can take them out for a spin. 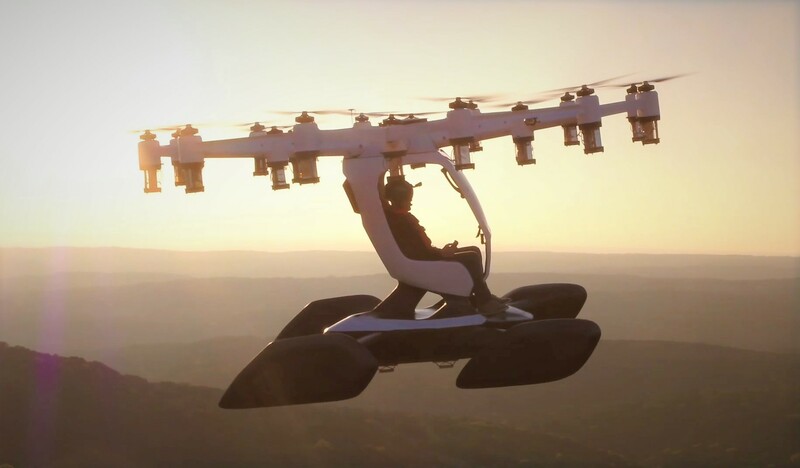 Lift Aircraft is based in Austin, Texas, but Chasen told GeekWire that Seattle is high on the list of places where the company’s Hexa ultralights could have their first outings. “Seattle is one of the pioneering cities in aerospace and aviation,” said Chasen, who stepped down from his role as Austin-based uShip’s CEO in 2016. This entry was posted in GeekWire and tagged Aviation, Flying Cars, Lift Aircraft, Technology. Bookmark the permalink.